I’m always encouraging people to eat healthy lunches. After all, you need to eat a healthy, balanced meal to give you energy to keep you strong and motivated throughout the day. 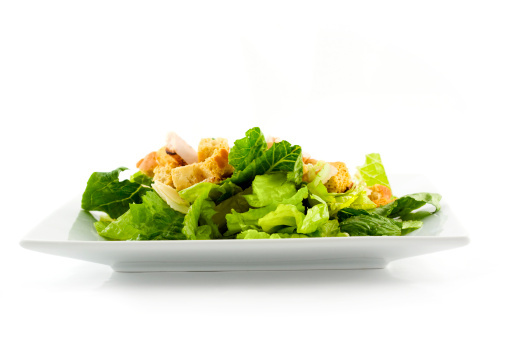 Here’s my easy, healthy recipe for a grilled chicken Caesar salad.